The level of density an organization needs their IT infrastructure to accommodate depends on the computational intensity of its applications, and by extension, its power usage, along with the amount of space have available. More power usage and less space require a higher density infrastructure solution that can provide maximum scalability and flexibility. Hence, some wholesale data center providers are designing their facilities to accommodate these needs, as well as designing for energy-efficiency and sustainability. 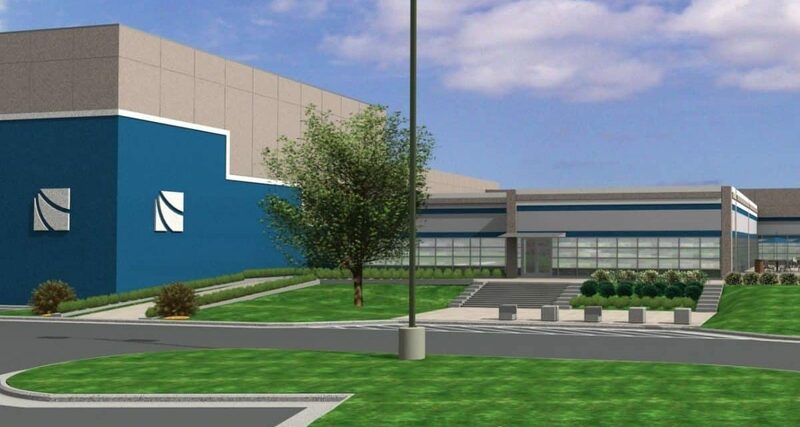 Just recently, Infomart Data Centers announced it is close to completing Phase I development of its Ashburn facility, which is located at 22080 Pacific Boulevard in Sterling, VA. 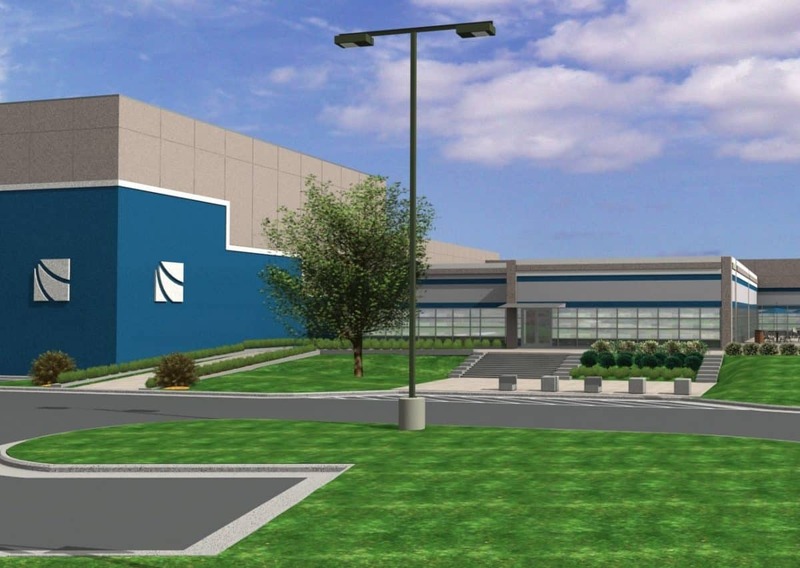 Phase I will consist of 6 MW of capacity that will be split into three 2 MW suites, each one consisting of a 10,000-square-foot wholesale data hall that will support a minimum of 2 MW of critical load with the ability to scale to 600 watts per square foot for high-density deployments. The data halls will receive critical power via 415V feeds to minimize line loss and enable higher densities. The first hall will be commissioned by August, with the next two scheduled soon after. Once the project is completed, it will provide 15 MW of capacity to the Northern Virginia market. Infomart Ashburn is housed on one of the most connected properties in the Eastern U.S. This facility, formerly known as the Dulles Technology Center, started what analysts now refer to as Data Center Alley, which is the world’s largest concentration of colocation facilities. A large portion of the world’s Internet traffic passes through this area every day. The facility will feature true 2N+1 IT critical power redundancy, which will allow for concurrent maintenance and no interruptions. Its chilled water systems can operate at maximum efficiency within the local climate, but is less of a risk because of the fact that the water is chilled. What’s more, power usage effectiveness (PUE) for Infomart Ashburn will be capped at 1.25 with annualized reconciliation in tenants’ favor. Clients will further benefit from hot aisle containment, as well as cold wall and ceiling plenum. Plus, Infomart will share real-time PUE metrics and mechanical and electrical infrastructure to the customer through a DCIM portal for maximum control and performance transparency. Infomart Ashburn will also feature dual Meet-Me Rooms with diverse network paths and amenities like storage, office space, a common break room and staging. In addition, within 15 months of commissioning, the facility will be eligible for multiple certifications including SSAE 16 Type I, SSAE 16 SOC 2 Type II, HIPAA/HITECH, ISO 27001, PCI DSS and Uptime Institute’s Management & Operations certification. Infomart will host a grand opening for Infomart Ashburn this fall. To sign up, click here. To learn more about Infomart Ashburn, click here.